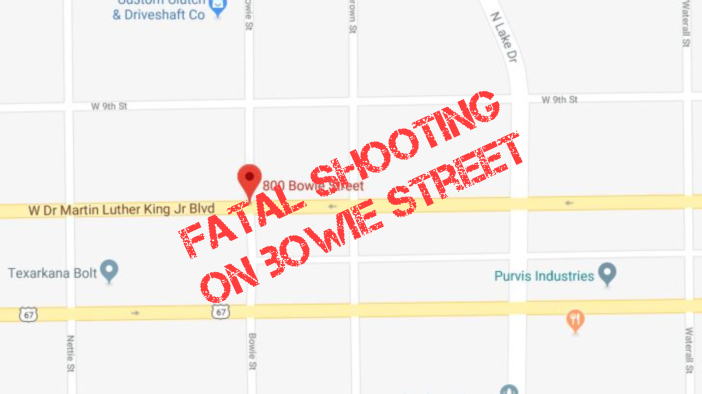 The Texarkana Texas Police Department is investigating an overnight shooting in the 800 block of Bowie Street that left one man dead. 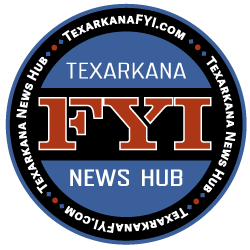 The Texarkana Texas Police Department is investigating a shooting that occurred on October 6, 2018 at a residence located on the 800 block of Bowie St.
At 2:28 AM, Officers were dispatched to a report of a robbery at a residence in the 800 block of Bowie St. Dispatch advised officers the caller had indicated he shot someone who had been trying to rob him. Upon officers arrival, contact was made with Joseph Walker, 32 of Texarkana, Texas, who lived at the residence. Officers also located Rodney Richardson, 40, of Texarkana, Texas, lying on the ground near the porch of the home. Richardson was suffering from multiple gunshot wounds. During the preliminary investigation, Walker told officers he parked his vehicle in the front yard and began walking to his house. As he was walking, Richardson began walking towards him and asked for a ride. Walker stated he didn’t know Richardson, so he told him he wouldn’t give him a ride and continued onto his front porch to enter his home. Walker advised Richardson then threatened to take his keys and other belongings. Richardson started to grab something from his waist band. Walker stated he thought Richardson had a weapon on him, so he began to back down the stairs of the porch and away from him. Walker advised Richardson continued walking towards him in an aggressive manner and at that point Richardson was shot. Richardson was transported to a local hospital where he was pronounced deceased. Walker was transported to the Bi-State Justice Center to the Criminal Investigation Division, where he was interviewed and later released. During the investigation of the scene, Officers were unable to locate a weapon on Richardson. This investigation continues, and anyone with information about this incident is asked to contact the Texarkana Texas Police Department at 903-798-3116 or CrimeStoppers at 903-793-STOP.